Design is part of everything we do at BORU Creative. We tailor our designs to your business by building a solid responsive foundation and communicating your brand with care and clarity. We bring your website to life with solid programming, built to last. Whether your needs are simple or complex, you can count on our code being clean, flexible and developed with care. Our designs not only look great but are intuitive and frustration free. We empower users to feel comfortable and competent in completing any kind of task in your application. 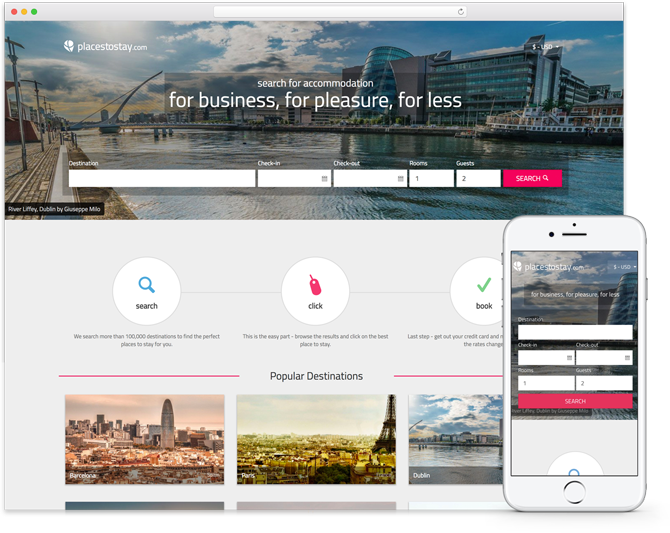 We designed and developed a real-time accommodation search engine from the ground up and helped build out a custom CMS to manage promoted locations. The search engine returns results with an integrated list and map view and allows visitors to filter and save their search. We provided an e-commerce solution built upon the Magento platform. 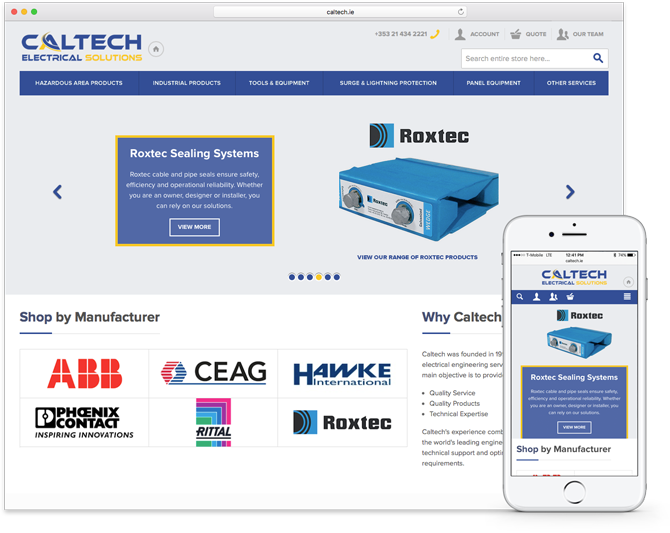 As well as a typical category based navigation structure, we also custom built a brand based navigation in order to make it easy for customers to find the products they need quickly. 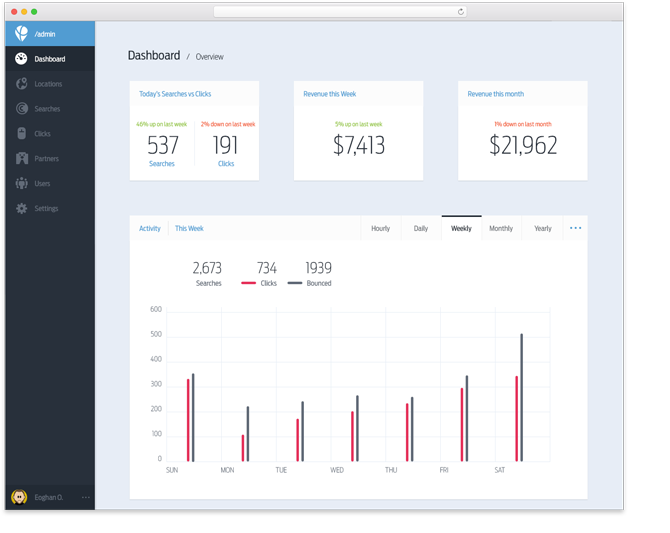 We designed and developed a simple but beautiful back-end system from scratch specifically for their needs. It allows our customer to manage their web application with ease. The dashboard, shown here, can be extended to show a number of different statistics and charts. At BORU Creative, our goal is simple; we want to provide true business value to our customers at an affordable price. We're craftspeople, passionate about the web and building high quality, beautiful websites, of which, both us and our customers are proud. We use the latest technology and techniques, and we're always expanding our knowledge and skills to provide great service and support. We're reliable, and we want to be your trusted digital partners. Time doesn’t stop once your website is live. We're willing and able to help you to maintain your site after we build it too. We can provide regular reports on performance, interaction and targets. We're always excited to hear about new projects, so get in touch today.